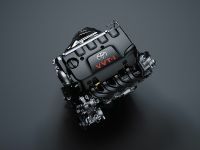 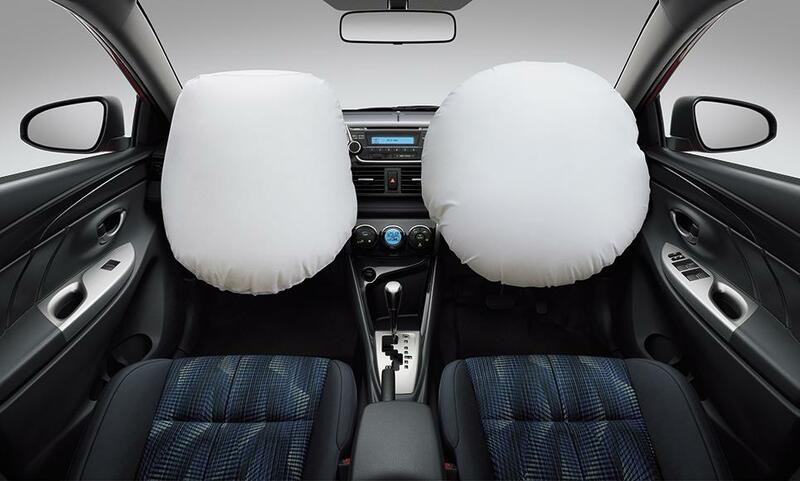 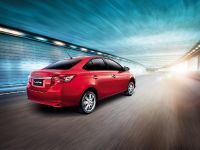 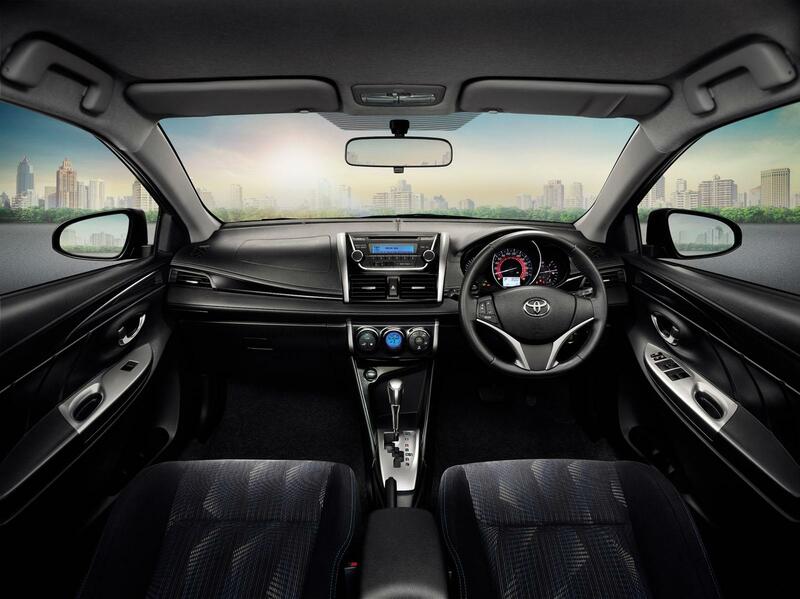 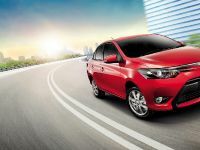 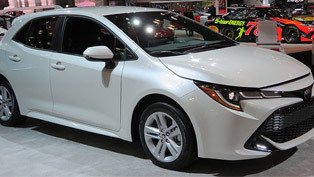 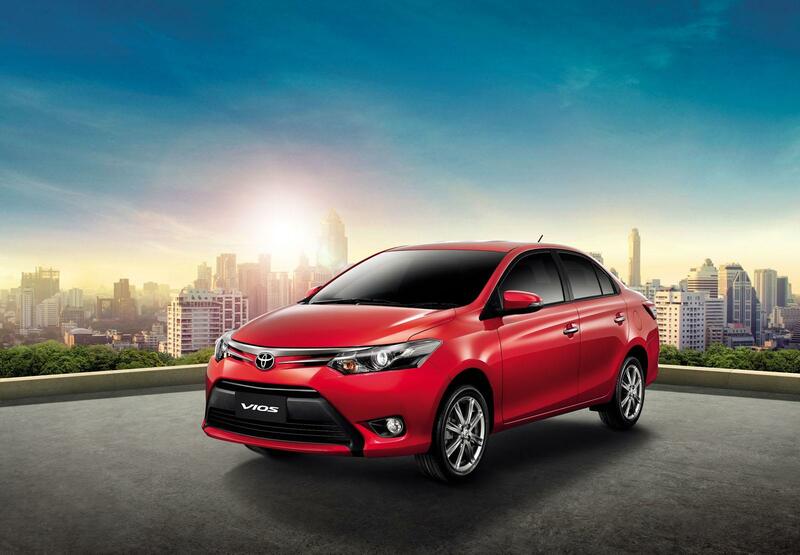 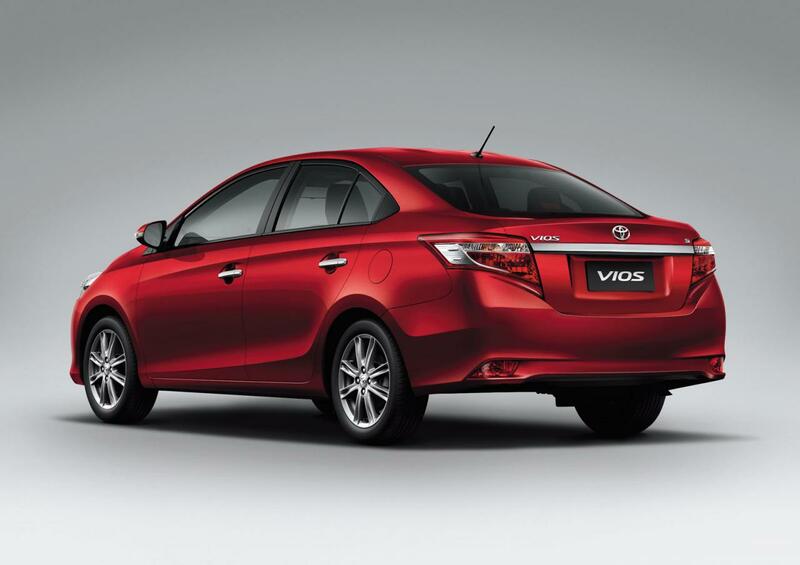 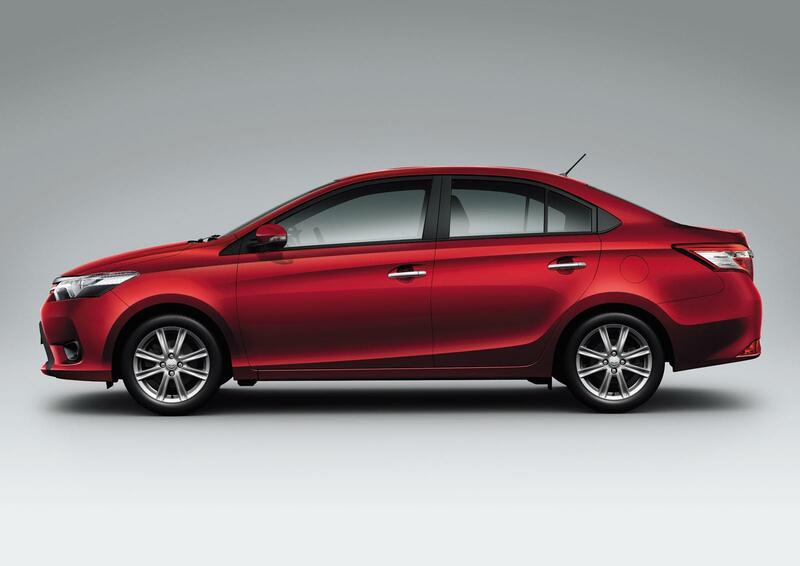 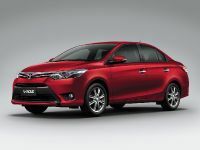 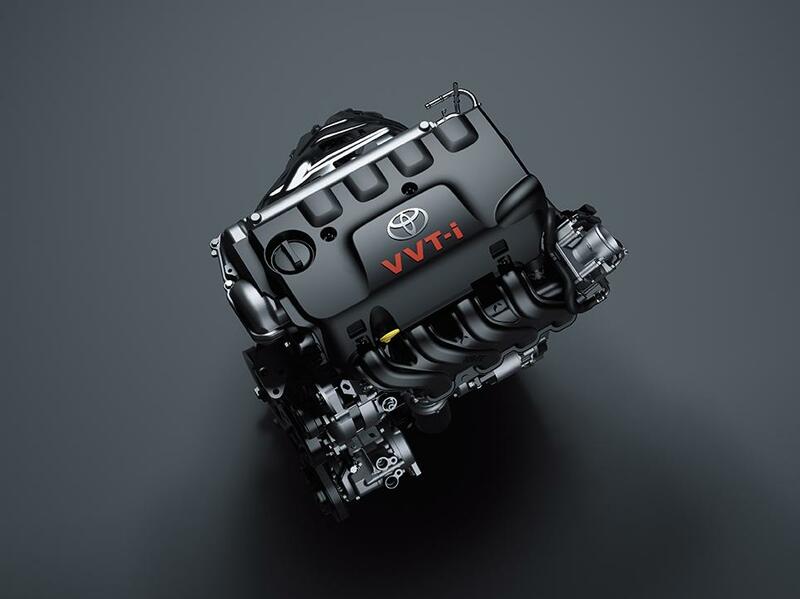 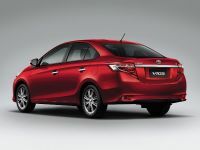 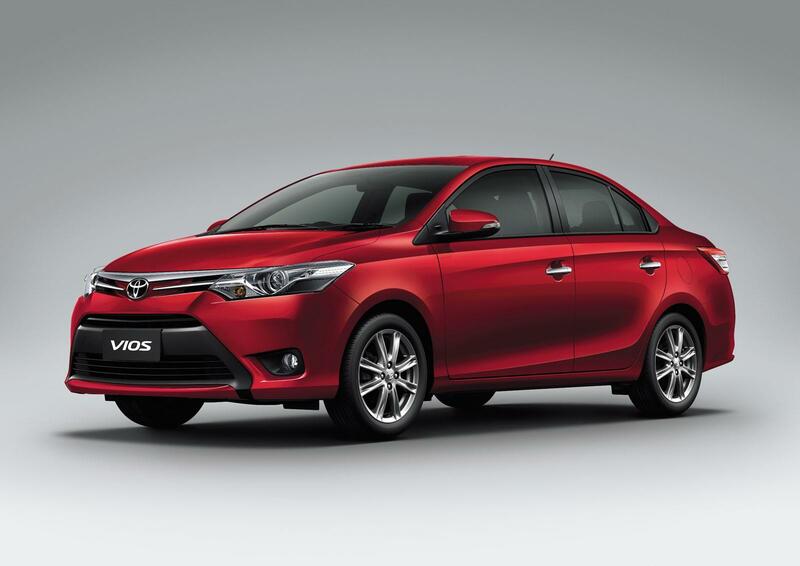 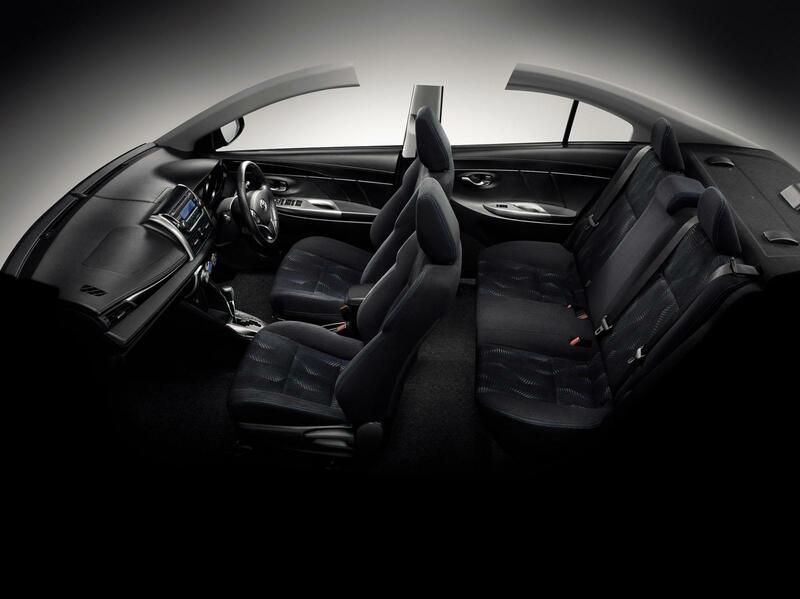 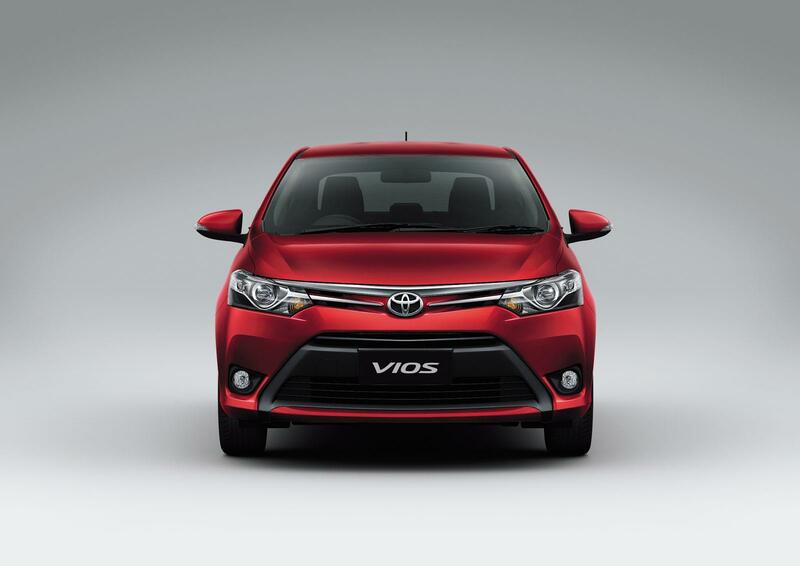 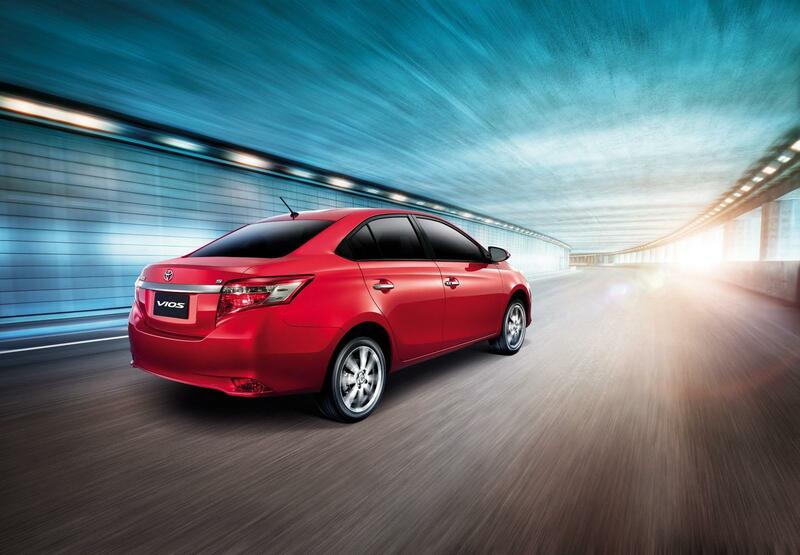 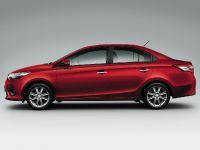 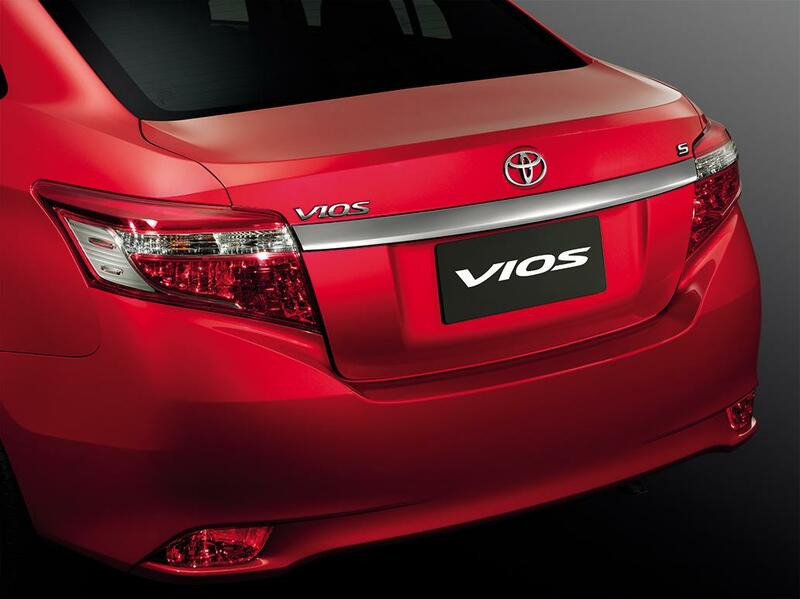 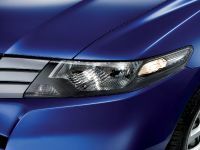 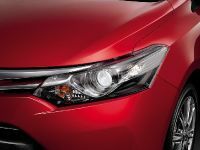 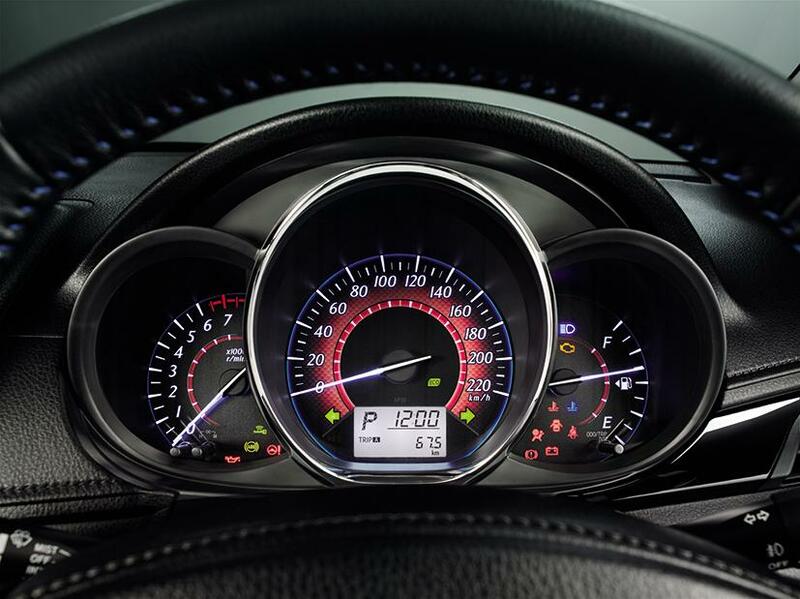 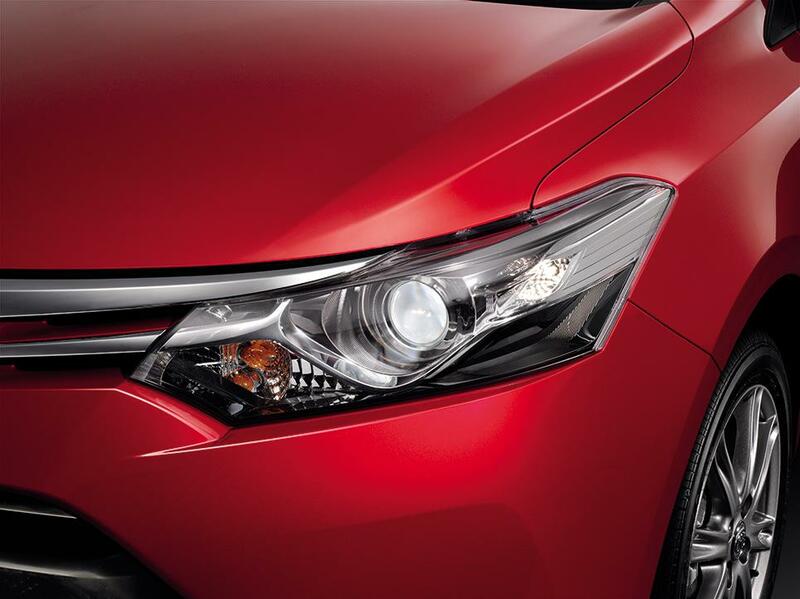 Toyota has introduced the new 2014 Vios at the 2013 Bangkok Motor Show. 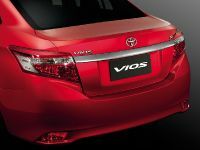 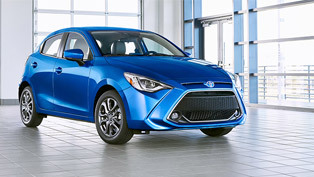 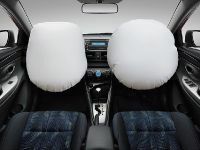 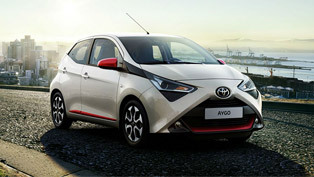 In an effort to bring the fun of driving and the joy of ownership to first-time car buyers, Toyota has designed the new Vios combining a refined exterior with class-leading comfort and high fuel efficiency specifically for growing markets. 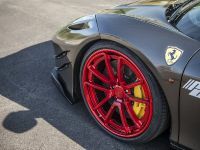 The dimensions are 4,411 – length, 1,700 mm – width, 1,475 mm – height and a wheelbase of 2,550 mm. 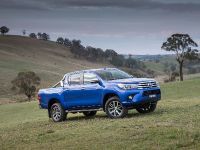 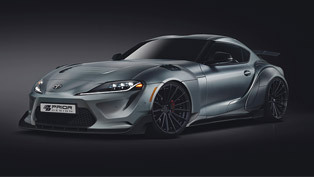 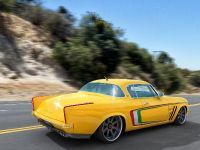 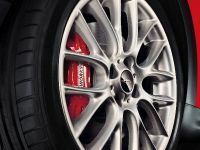 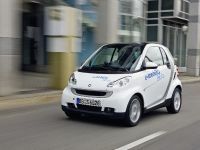 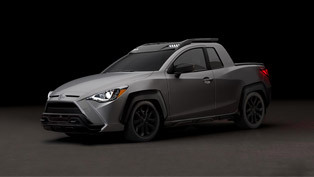 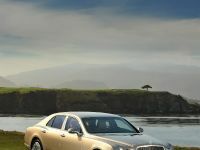 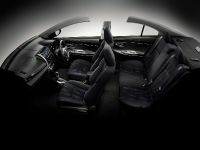 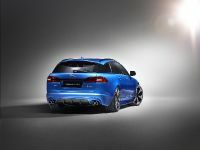 Some of the extras include new gauges, metallic accents, good audio system with MP3/USB/AUX connectivity and high-quality materials.